Invisalign or traditional braces? It’s a common question, and it really comes down to your teeth’s needs. It’s well accepted that straighter teeth lead to improved overall health, but many people are unsure as to what teeth straightening treatment to undergo. One of the most common questions we get is whether to opt for traditional orthodontic braces or the Invisalign teeth straightening treatment. Traditional braces are an effective method of straightening your teeth, but they can be unpopular among many people due to their appearance and discomfort. However, traditional braces have come a long way, and advances in orthodontics have minimised many of these issues. For major changes to your teeth, a traditional orthodontic brace can be your only option. 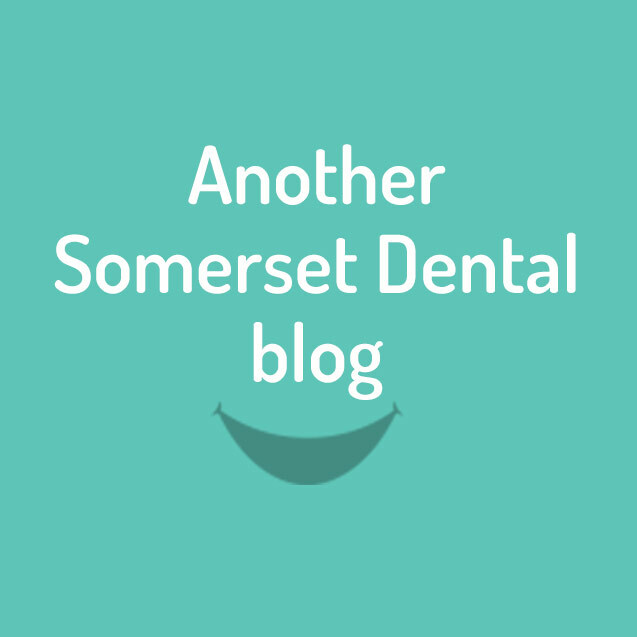 At Somerset Dental, we recommend Invisalign as the preferred teeth straightening solution for your teeth. Invisalign utilises nearly invisible aligners that minimise the pain of teeth straightening by gradually moving your teeth comfortably. Invisalign is also the most comfortable and flexible teeth straightening treatment there is. Invisalign is nearly invisible and removable at any time, meaning that you can go about your day-to-day activities as normal. Many adults undergoing teeth straightening treatment prefer Invisalign for this reason. However, Invisalign works best for mild changes to your teeth, and with a fairly quick treatment time, it can be the best solution for improving your teeth’s aesthetics and oral health.